Busy first week back for a number of us in the office as the Consumer Electronics Show took place in Las Vegas; some of our team were on hand to help our clients make waves in the media. It is our third year running Sony’s press office at the global technology show; where major players in the tech industry announce their product line up for the year ahead. Sony announced an array of innovative and new tech from extra bass speakers and 4K blu-ray players to compact sound bars and colourful Hi-Res Audio WALKMANS but what really stole the show was its A1 BRAVIA OLED television which, in a world first, omits sound from the screen itself. We issued six press releases to over 600 contacts securing 238 pieces of coverage to date. The results were our best yet, up 66% on last year and counting! At CES, the team managed a series of in-depth product briefings with core media, roundtables and interviews with Kazuo Hirai plus “stand tours” – essentially showing off the latest products in one-on-one briefings to media. Altogether over 25 media had a stand tour or briefing, including Forbes, Stuff, Mirror and Pocket-lint across two days. New for 2017, Sony hosted a small press trip taking Press Association, i, Daily Express and Daily Star plus What Hi-Fi. 110 pieces were generated from the press trip alone. 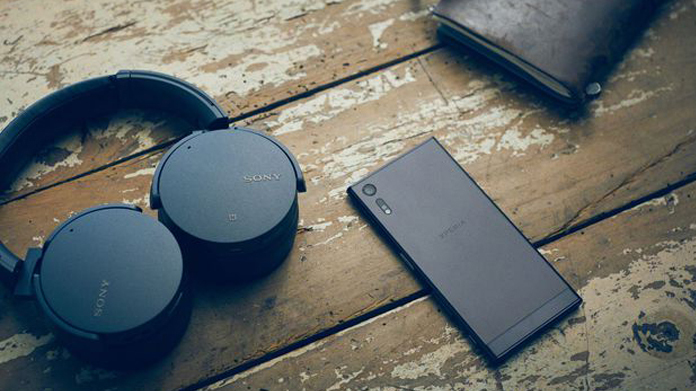 Through multiple opportunities for media engagement and relentless media relations, we ensured Sony was one of the most talked about brands at CES.